Looking for a pairing suggestion? Seeking a specific bottle? Worried about wine temperature? This system can help. 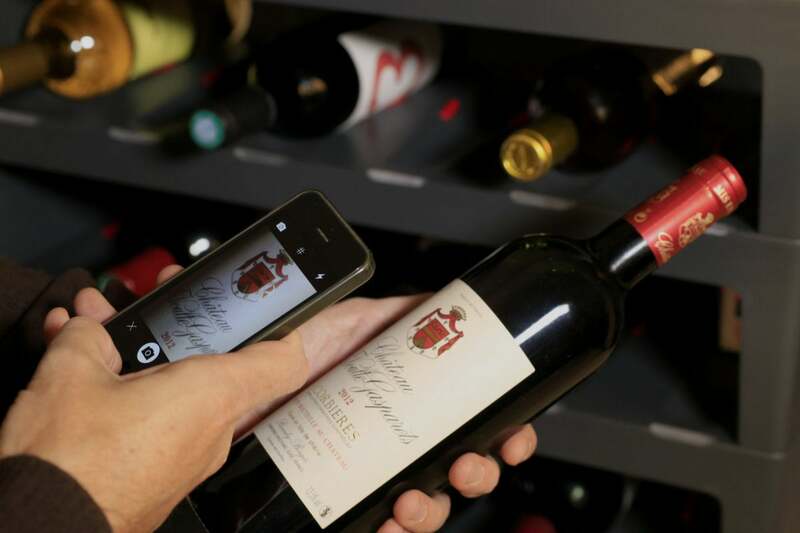 Wine collectors, there’s finally a smart home toy for you. France-based Caveasy announced U.S. availability of its Caveasy One system on Tuesday during CES. Caveasy One is a connected shelf and mobile app combination that can track and monitor your wine collection. 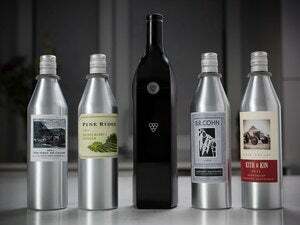 The system is expected to start shipping in June with room for fifty bottles—five bottles per tray—for $531.87. 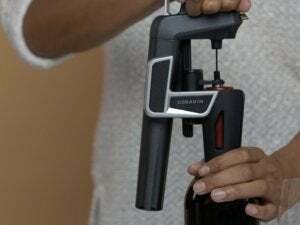 The system has features that experienced wine connoisseurs or budding wine experts should enjoy. It all starts with the app, which allows you to snap a photo and catalog each individual bottle in your collection and place it on the shelf. When you're ready to crack a bottle open, select it in-app. A light appears to signal the bottle you want, so you don’t have to rifle through your entire collection. Once a bottle is removed from the shelf it’s deleted tout de suite from your inventory. The shelf also has temperature and humidity sensors to keep track of the health of your collection. Caveasy also claims its system can tell you exactly when a specific wine bottle has “peaked” and is ready to open for optimal flavor. 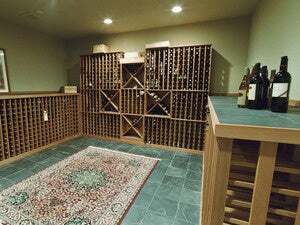 For those with expansive collections, the Caveasy One can accommodate up to 1,280 bottles—256 trays with five bottles per tray. 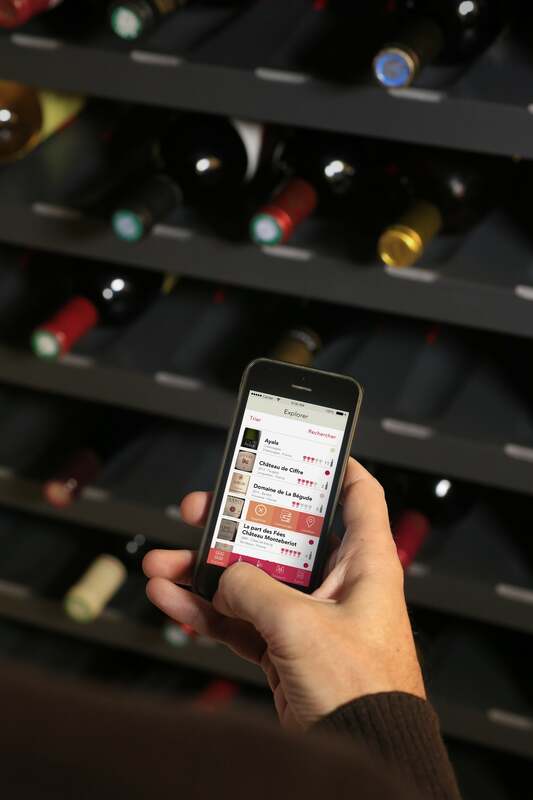 The Caveasy One app for Android and iOS can also suggest a specific wine for your collection when choosing a wine for dinner. Hopefully the app accommodates American tastes, like the ideal dessert wine to go with Pop-Tarts and a good red for Big Macs. The Caveasy One got its start on Indiegogo and hits its funding goal in November 2017.